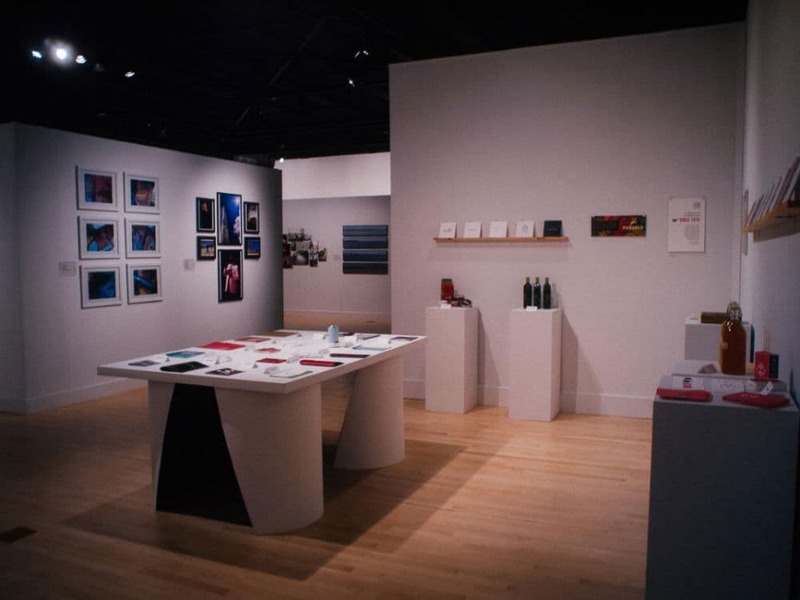 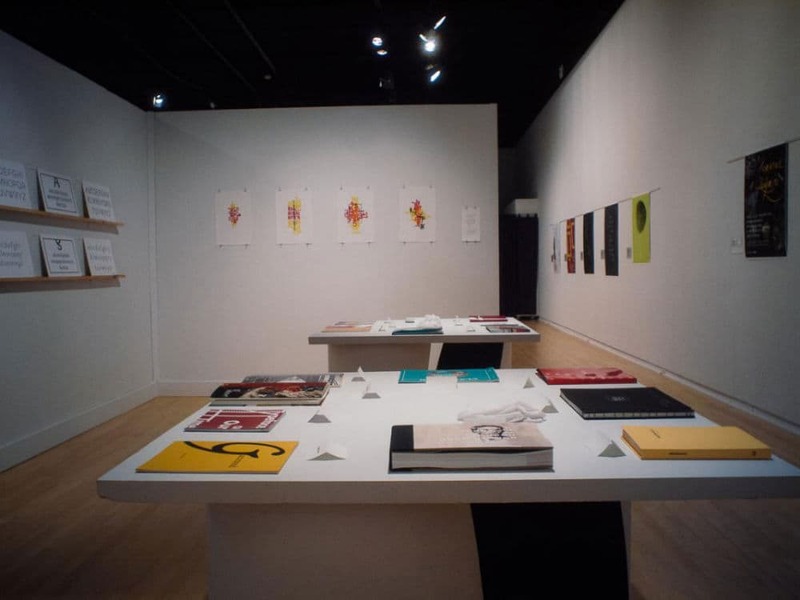 The UMBC Senior Exit Exhibition is the annual exhibition that showcases and highlights the work of graduating seniors from the Visual Arts Program at UMBC. 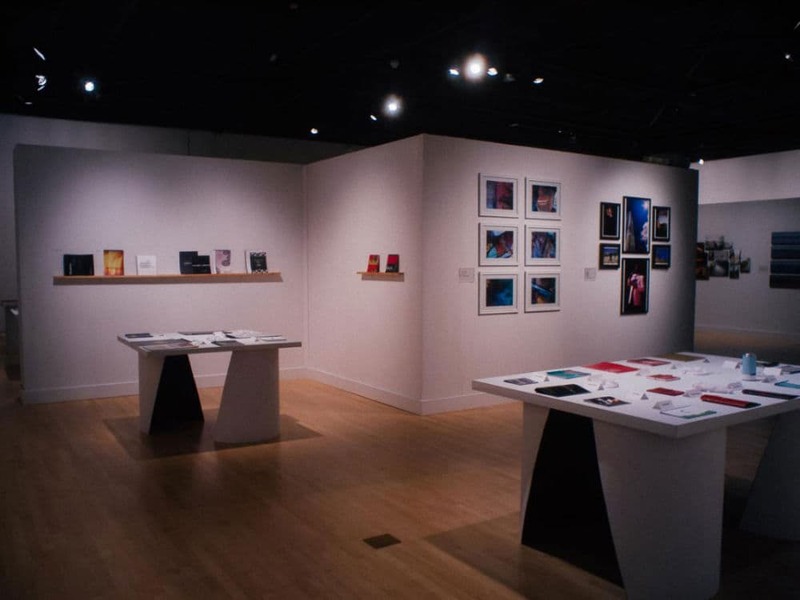 The UMBC Senior Exit Exhibition is the annual exhibition that showcases the work of graduating seniors from the Visual Arts Program. 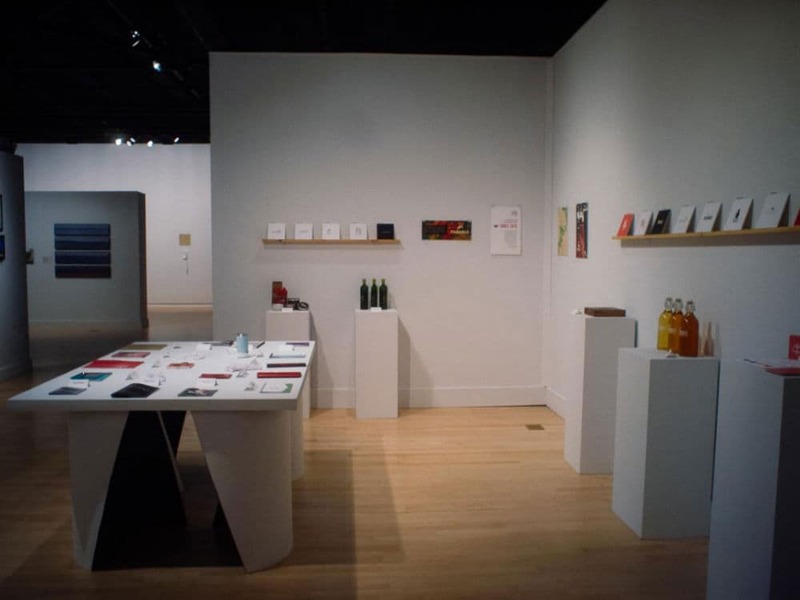 In preparation for the 2014 exhibition, I was selected by the Visual Art Dept. 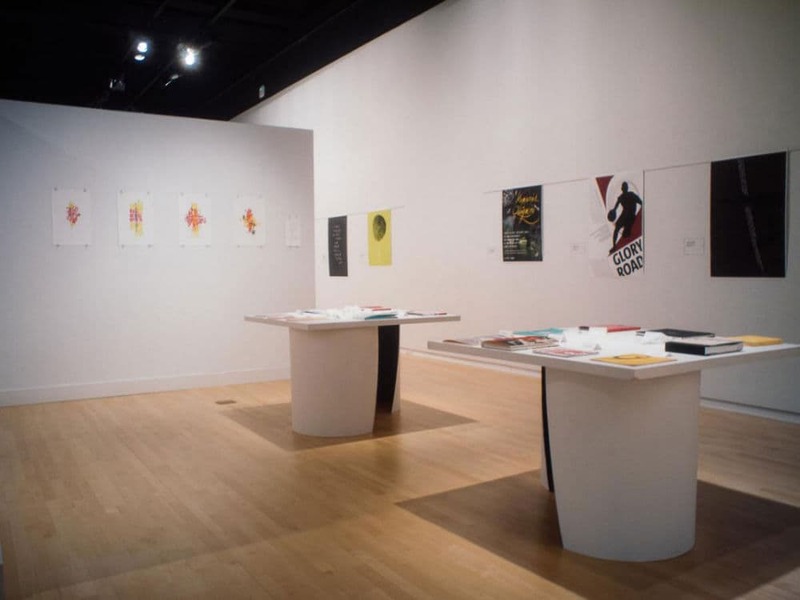 Faculty to design a poster advertising the show across the Fine Arts Building and UMBC Campus. 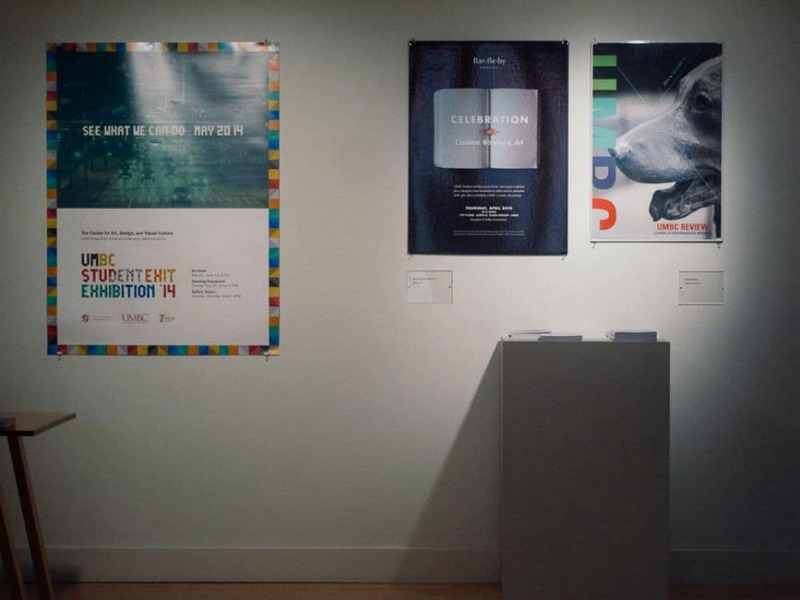 The project quickly grew from just a poster design into creating branding for the event, assisting with the layout of the exhibition and the development of a responsive website.